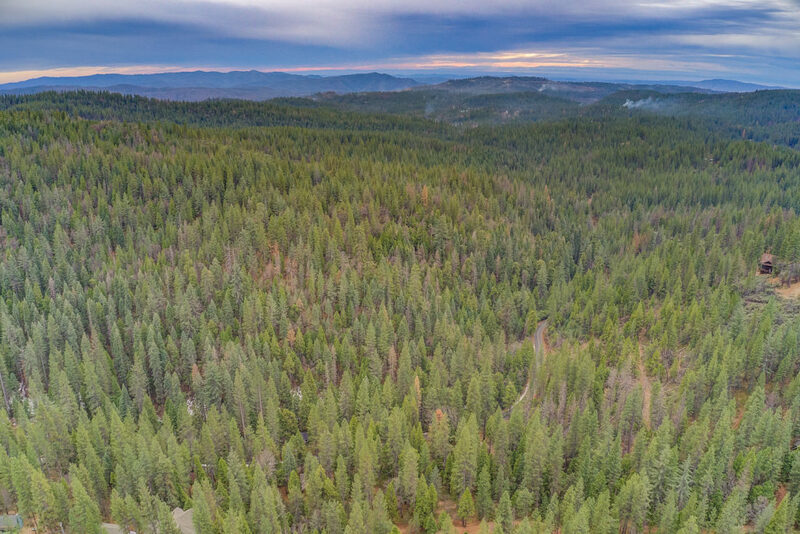 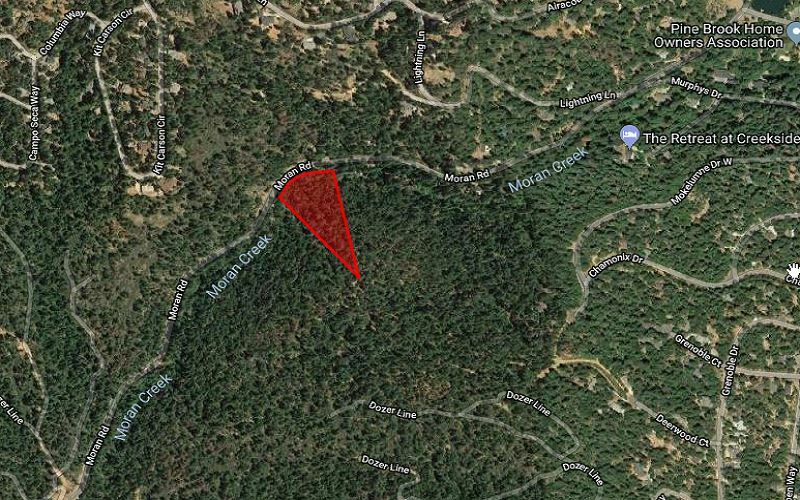 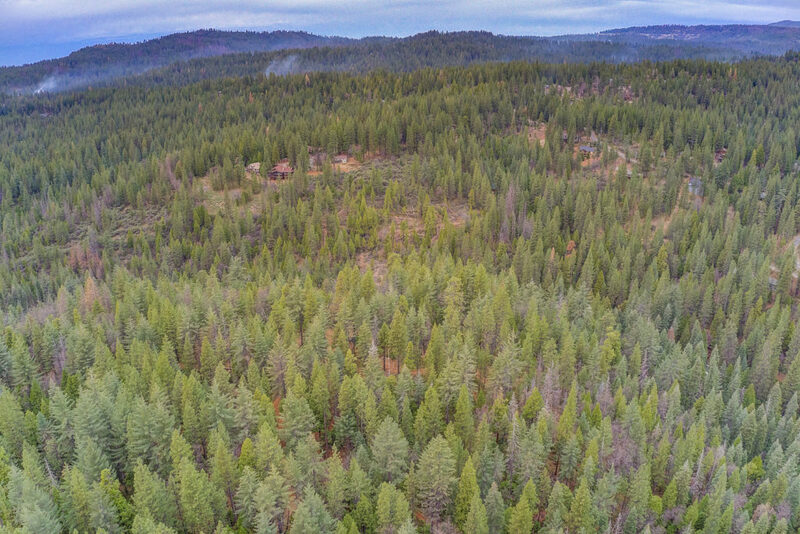 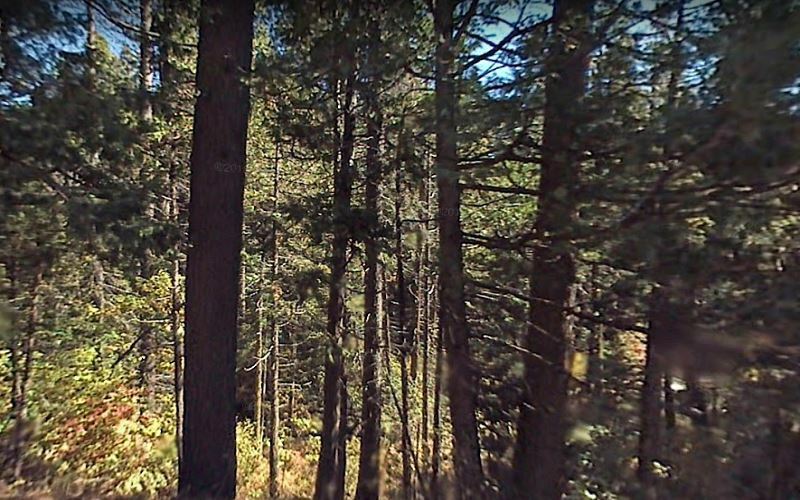 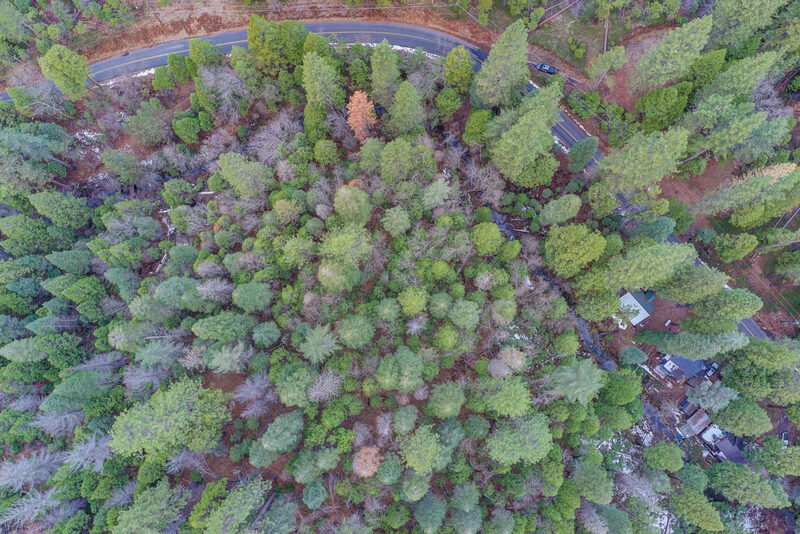 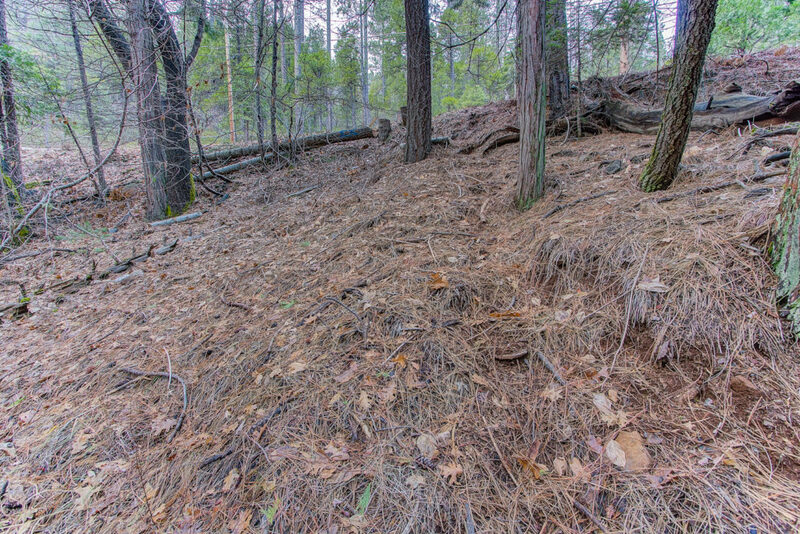 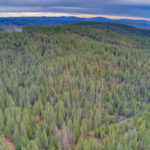 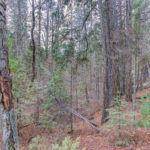 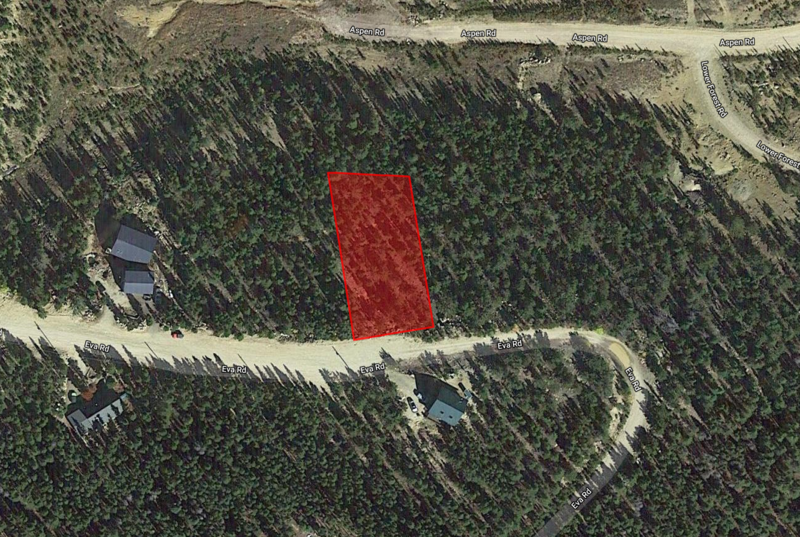 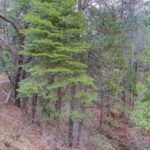 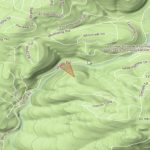 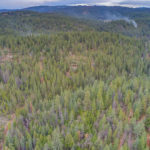 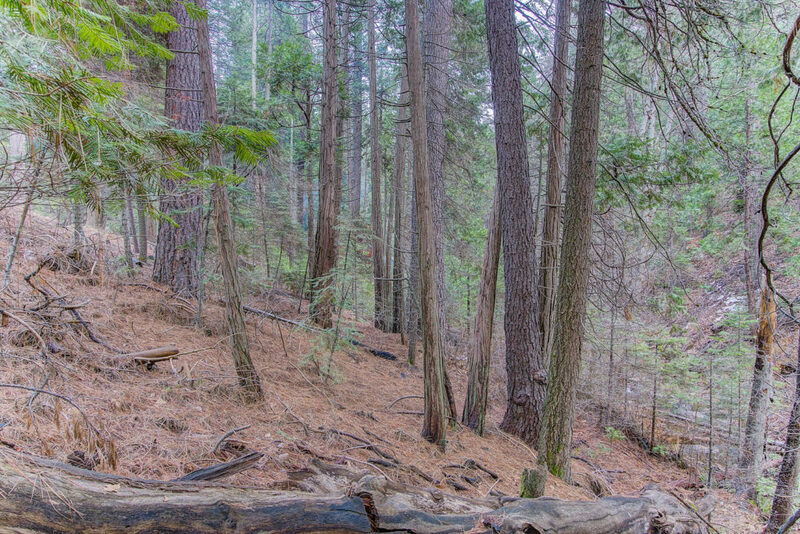 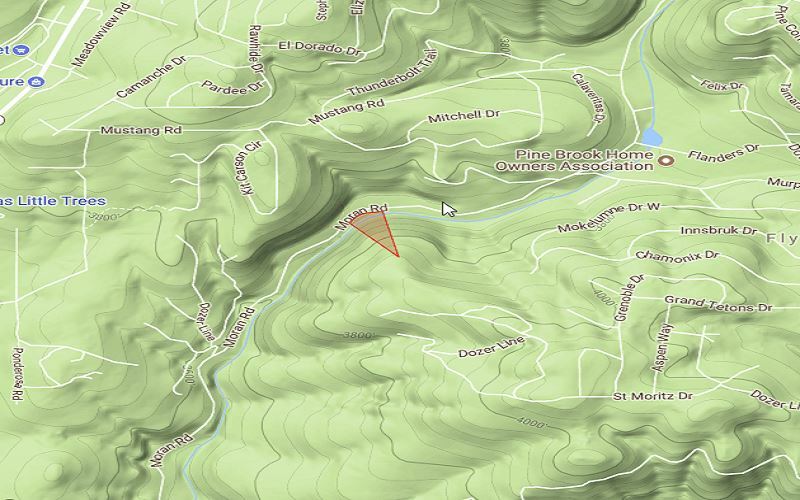 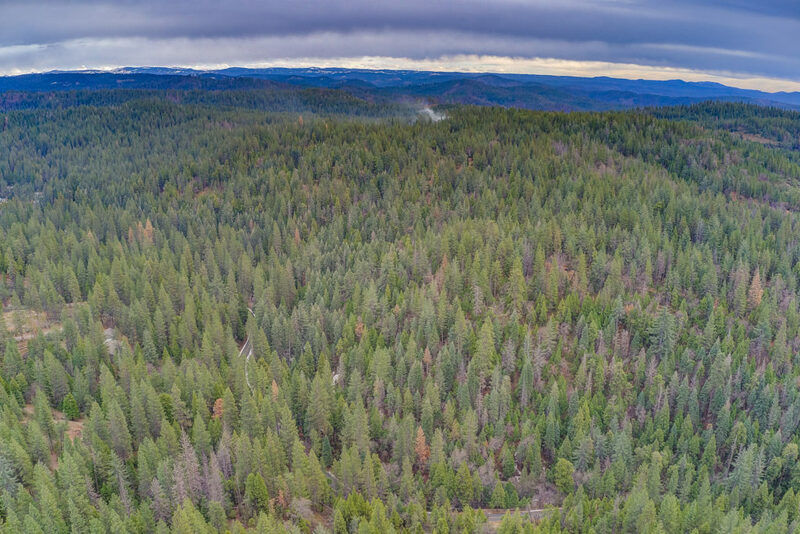 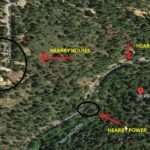 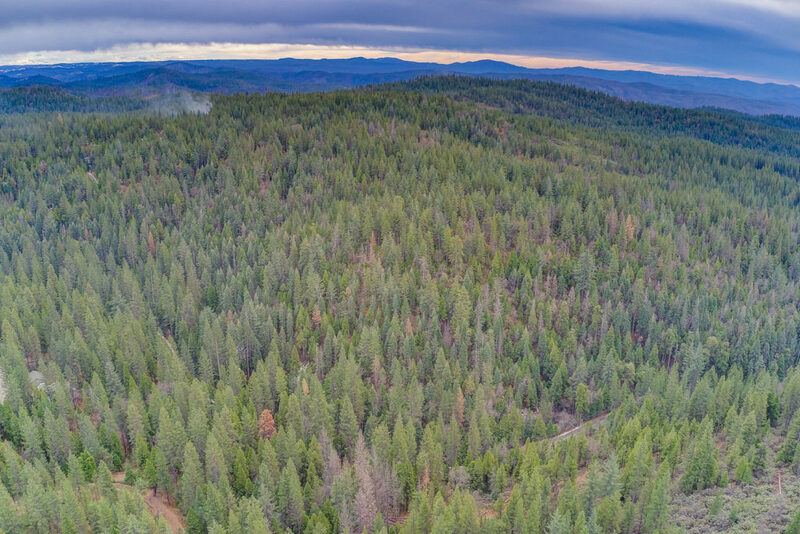 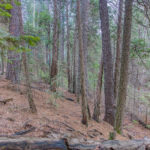 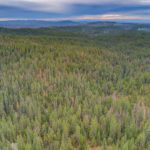 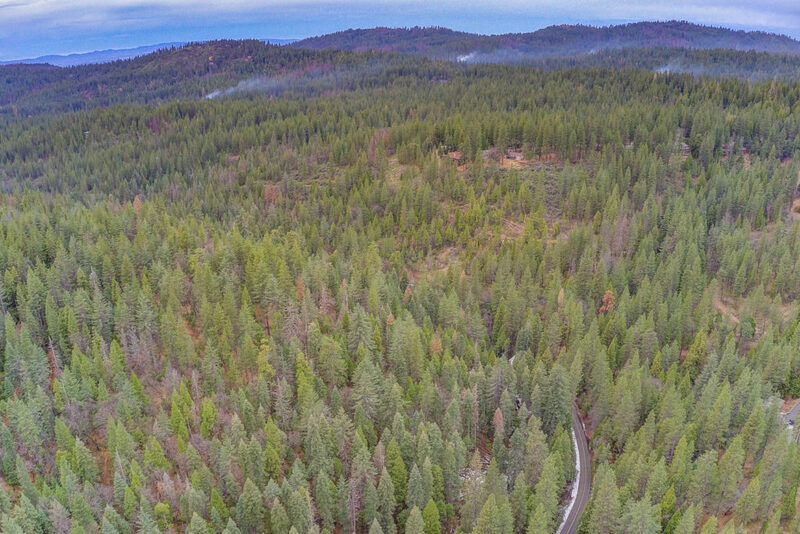 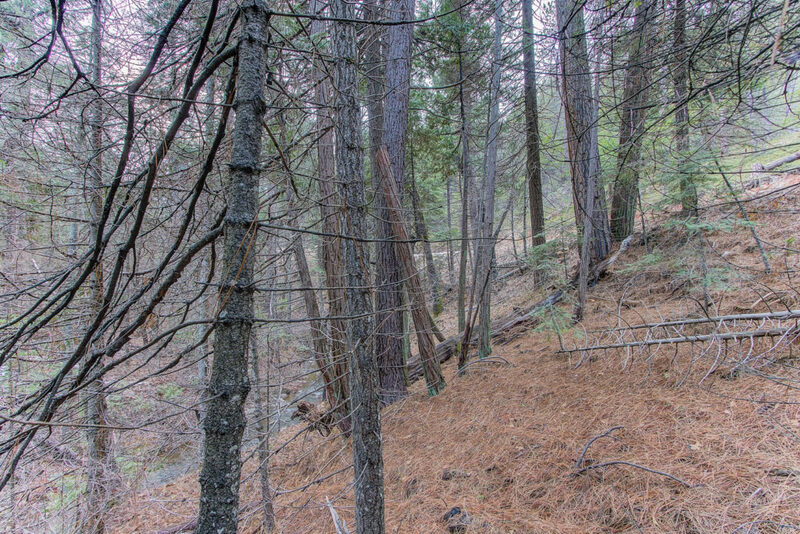 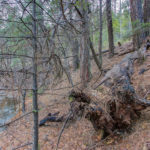 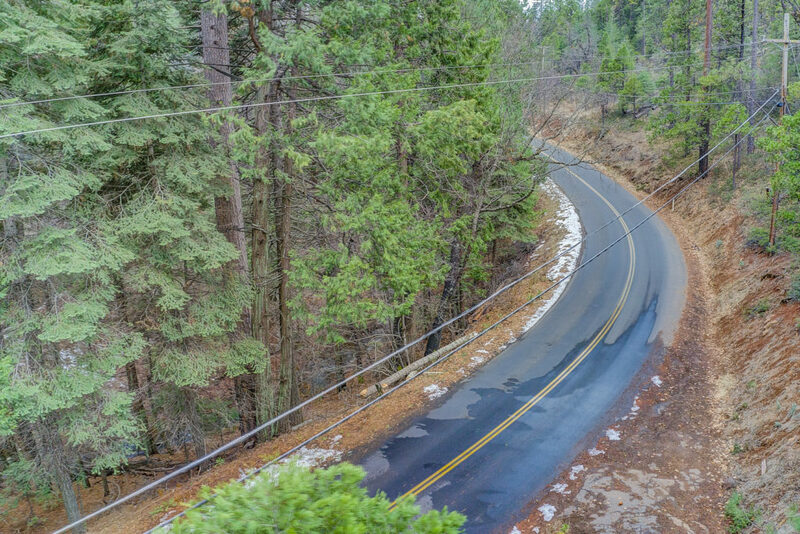 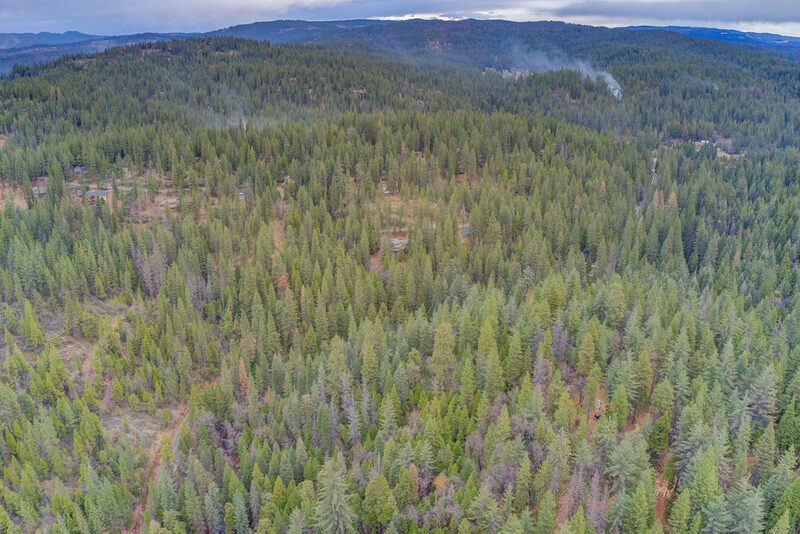 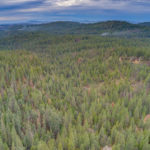 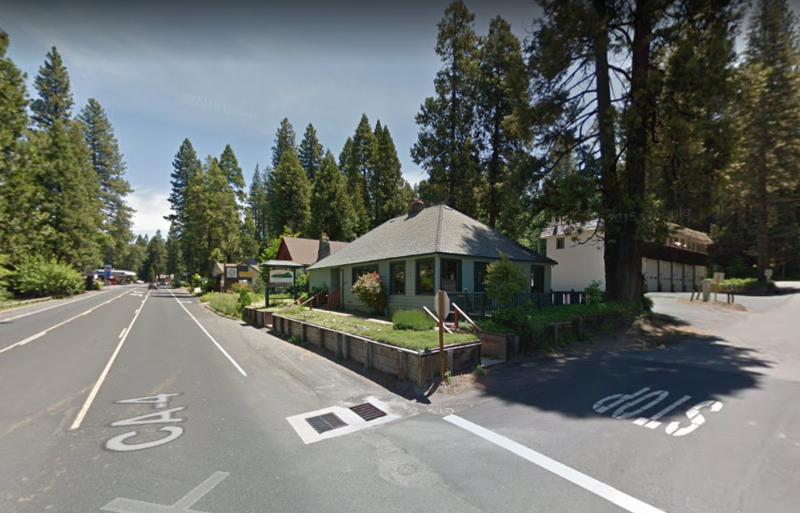 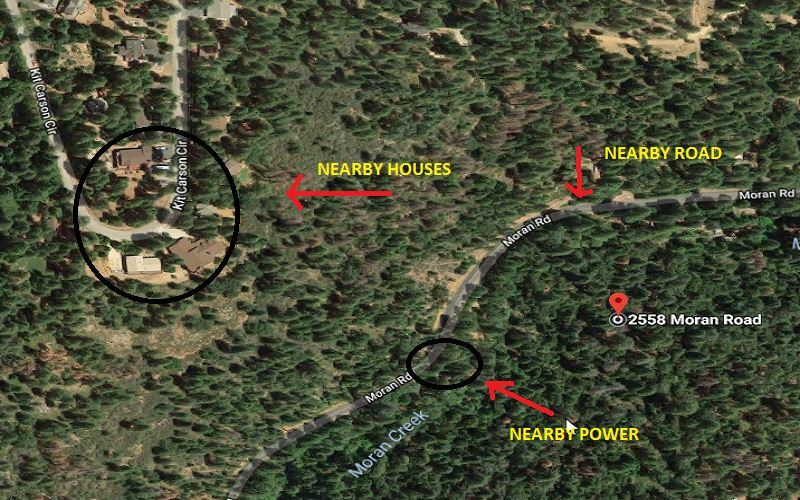 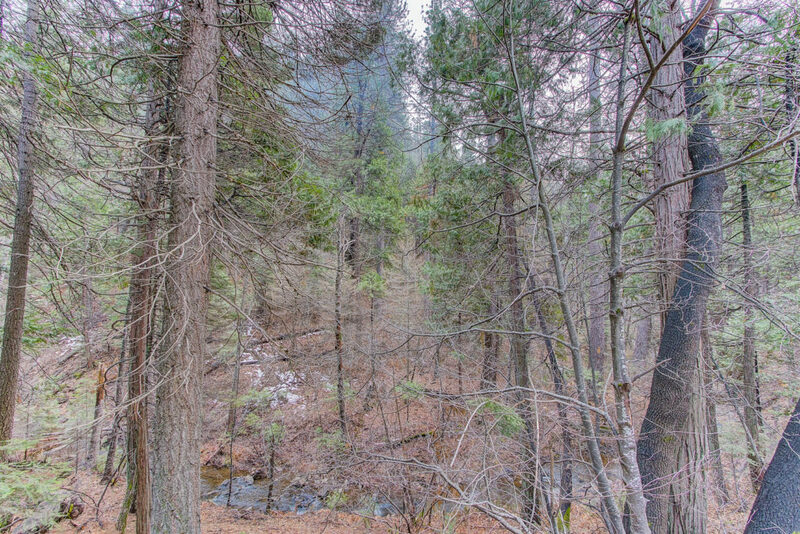 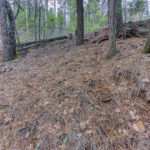 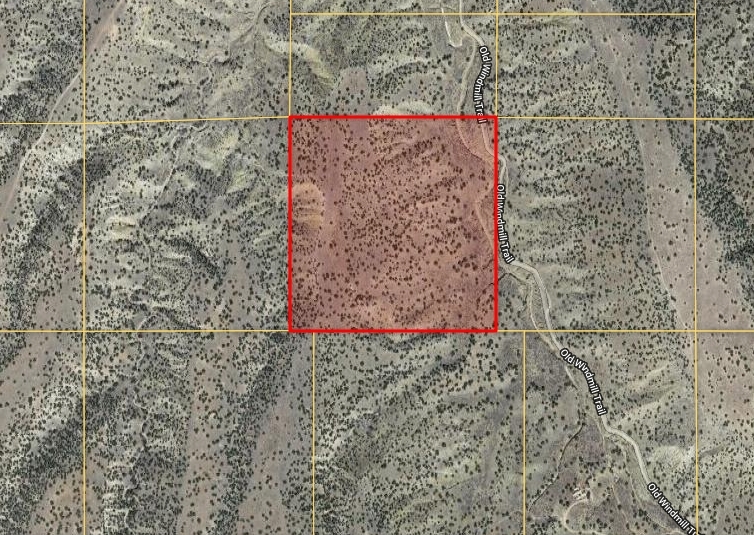 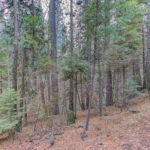 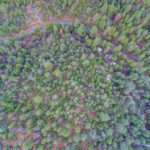 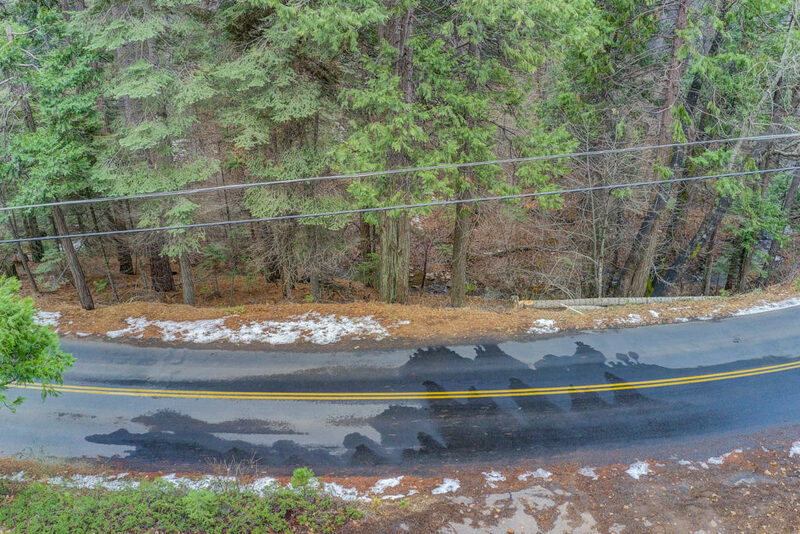 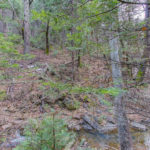 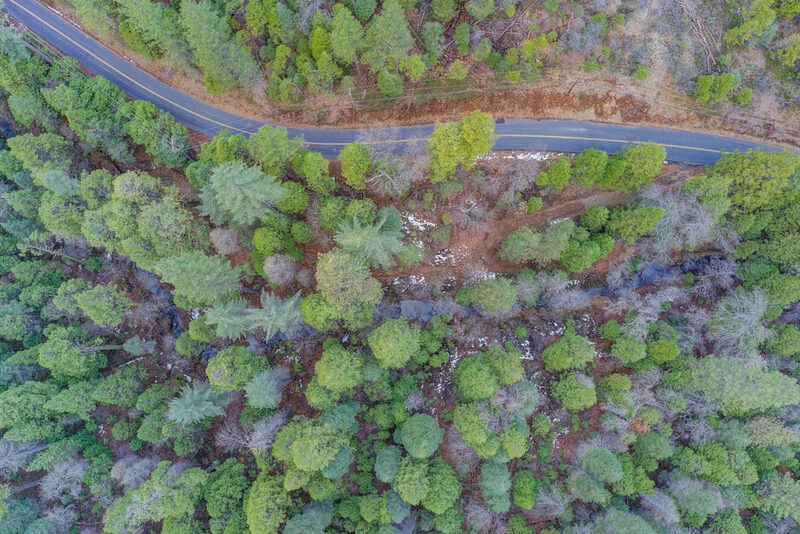 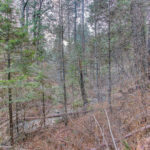 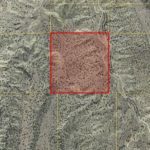 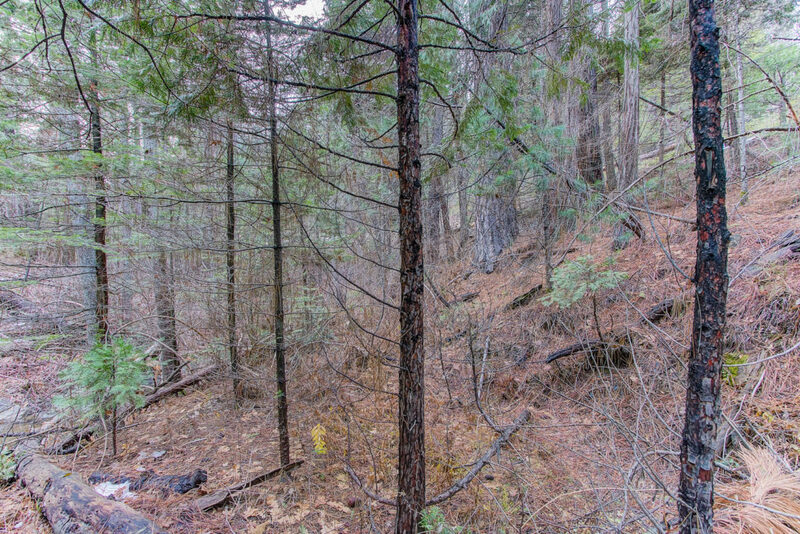 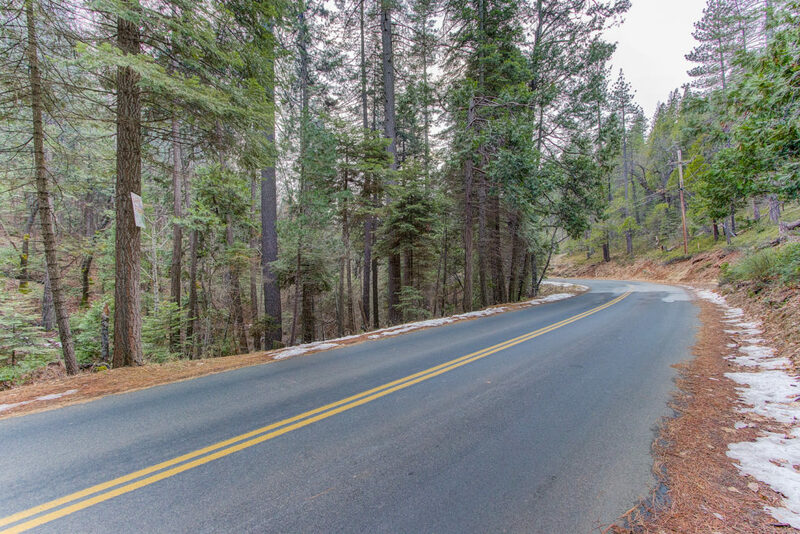 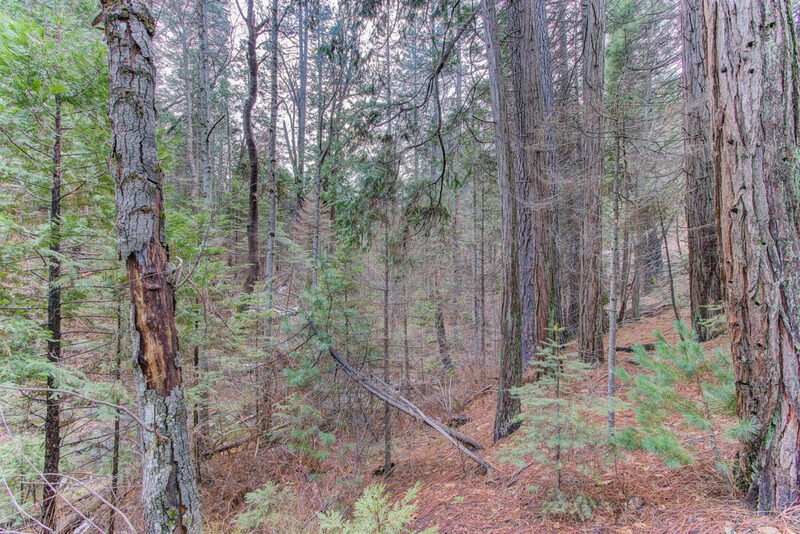 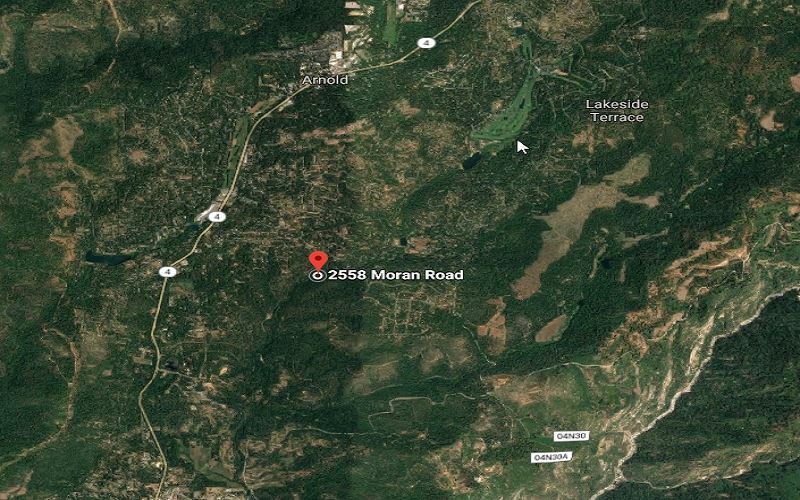 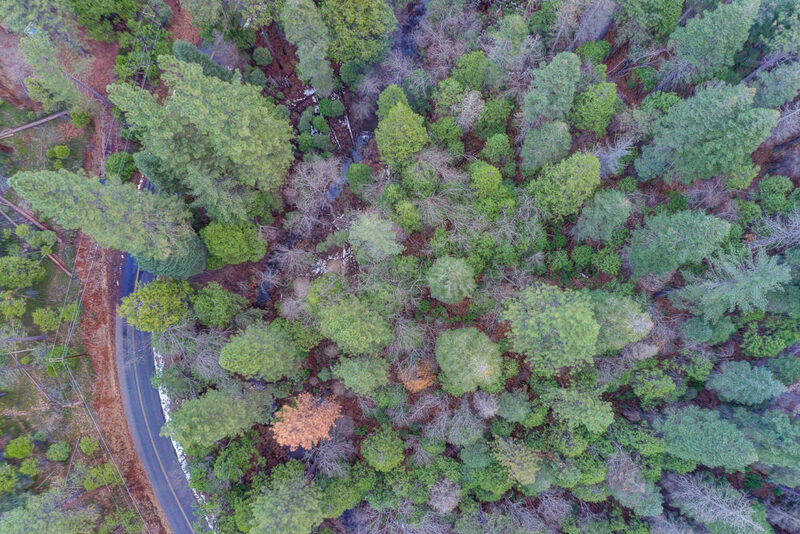 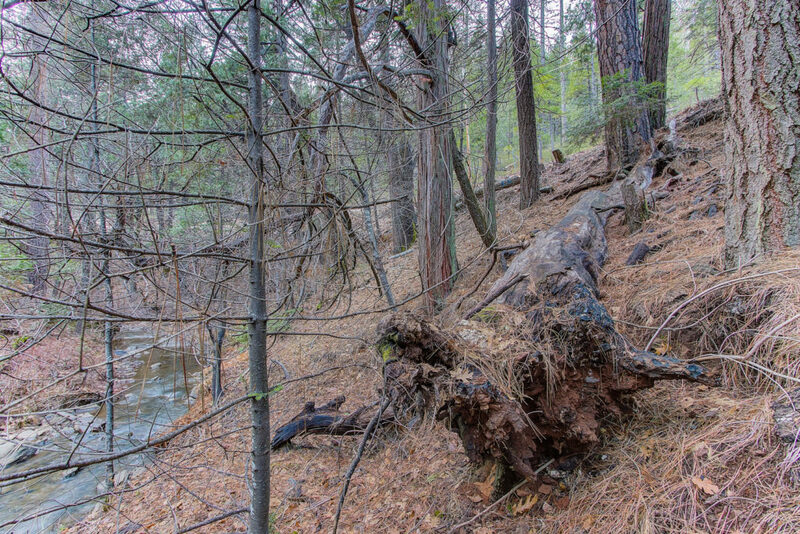 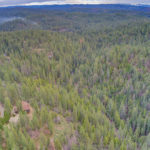 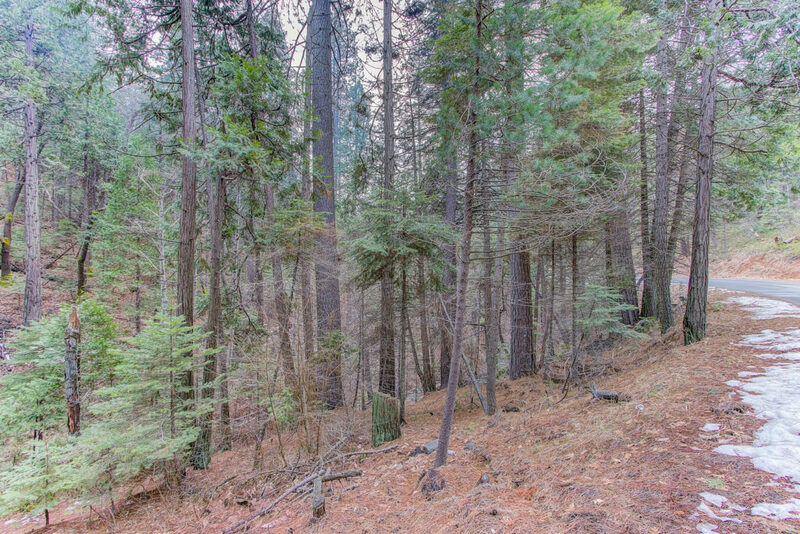 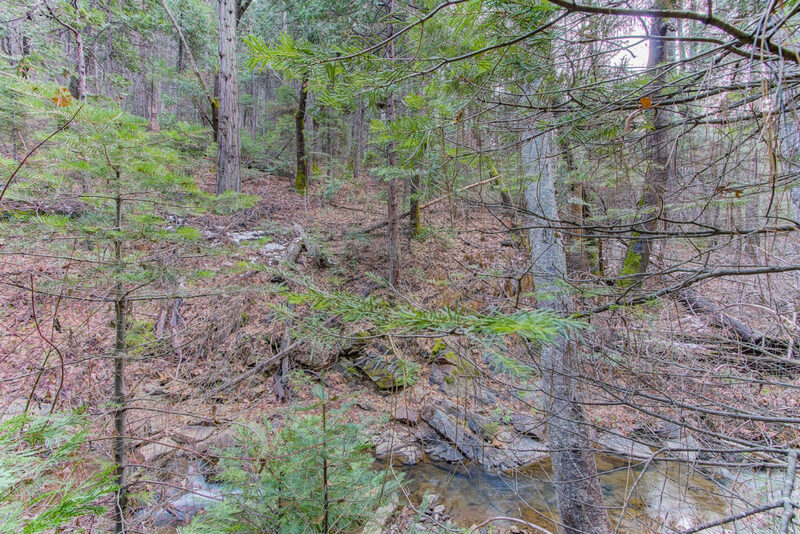 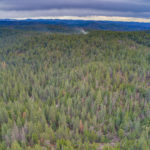 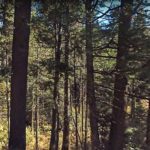 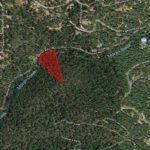 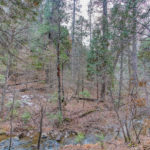 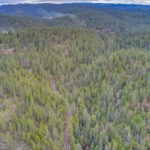 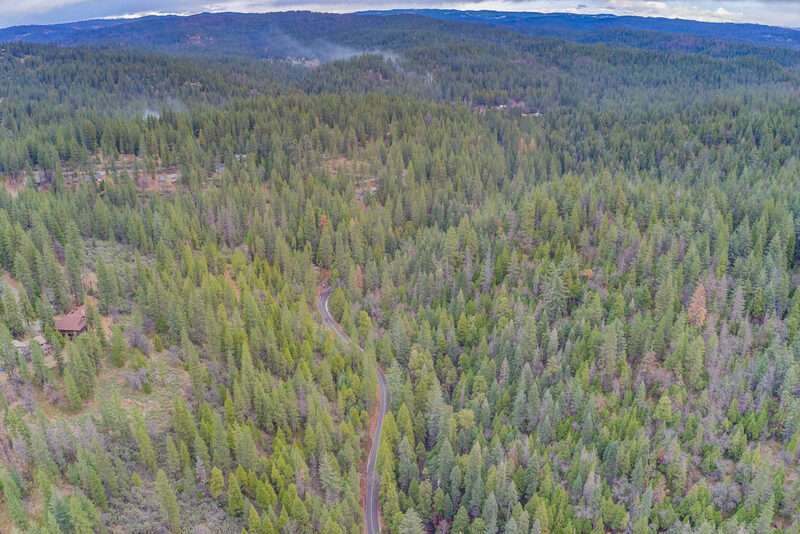 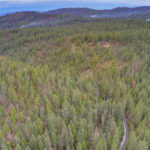 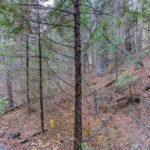 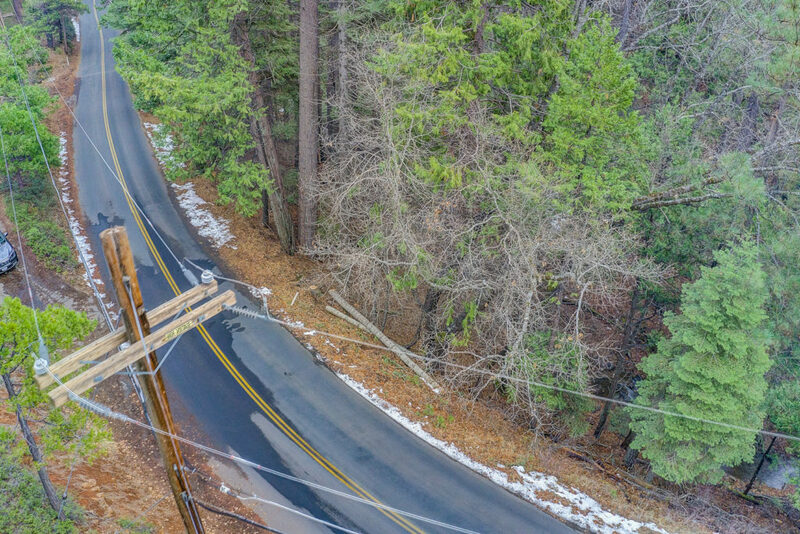 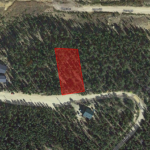 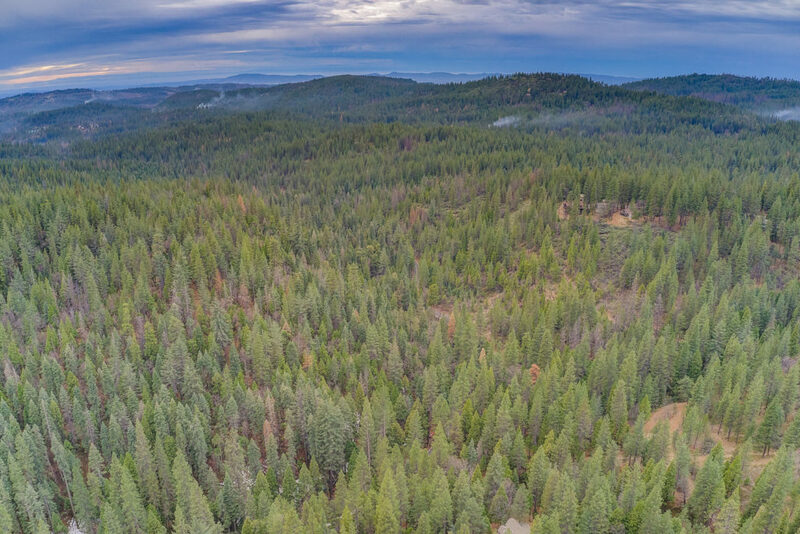 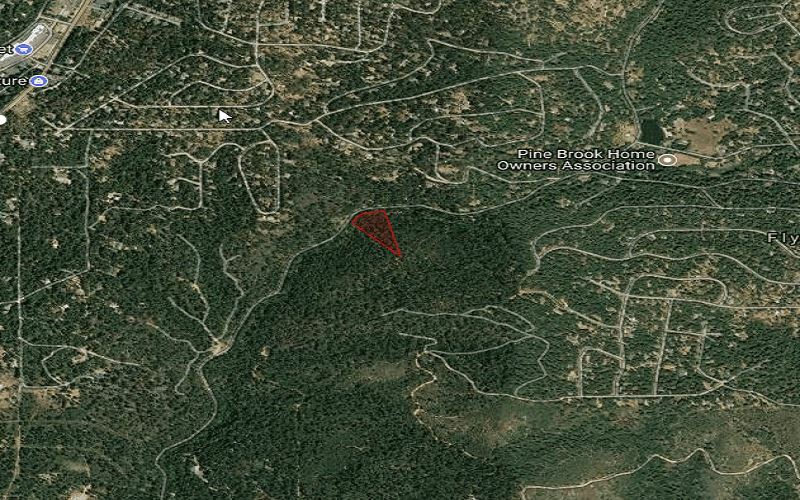 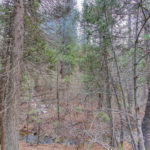 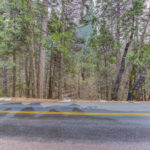 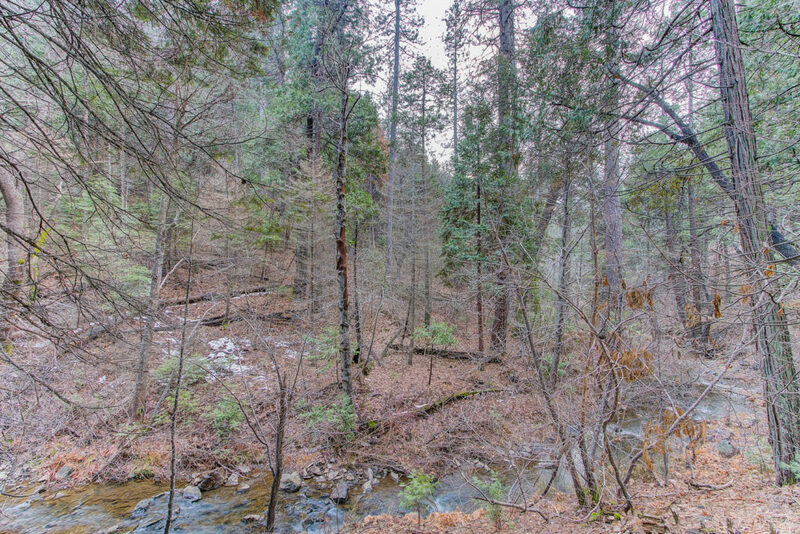 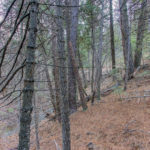 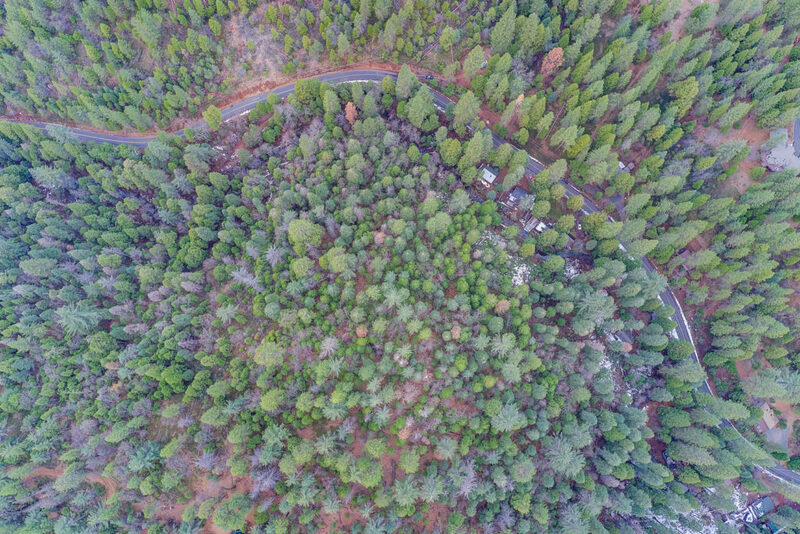 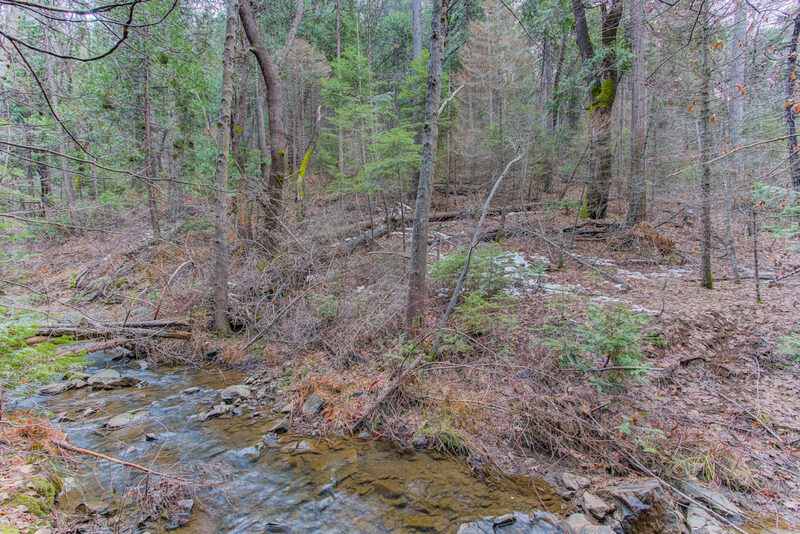 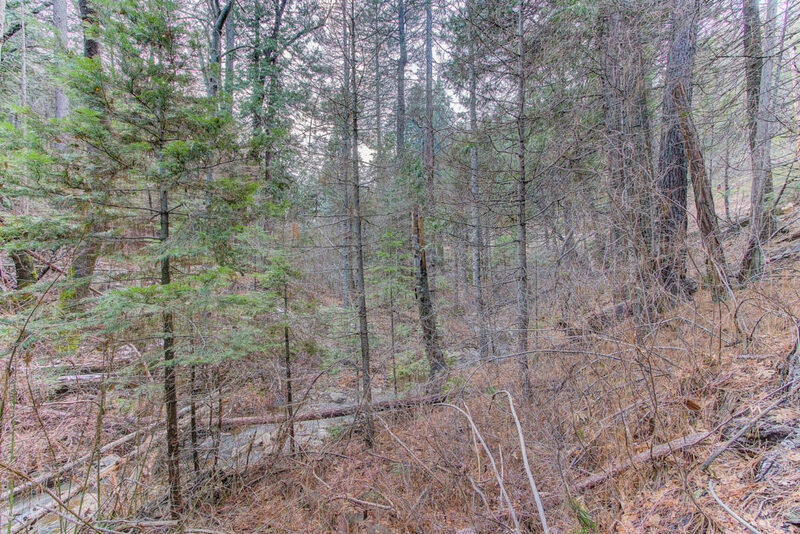 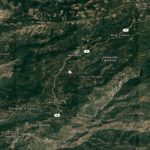 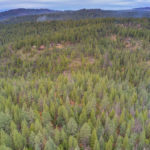 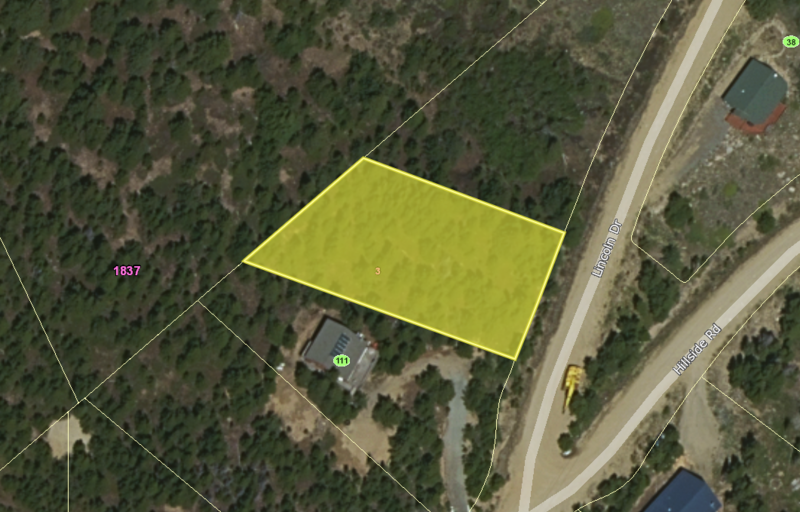 Sierra Nevada Mountain Retreat three parcels totaling 3.24 acres on beautiful Moran Creek in Fly-In Acres! 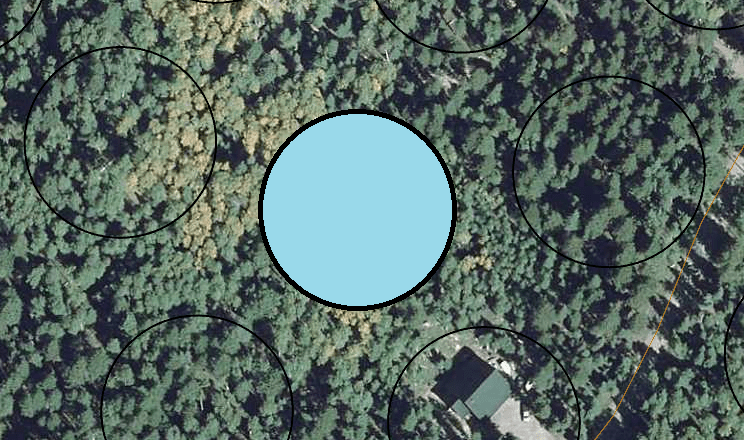 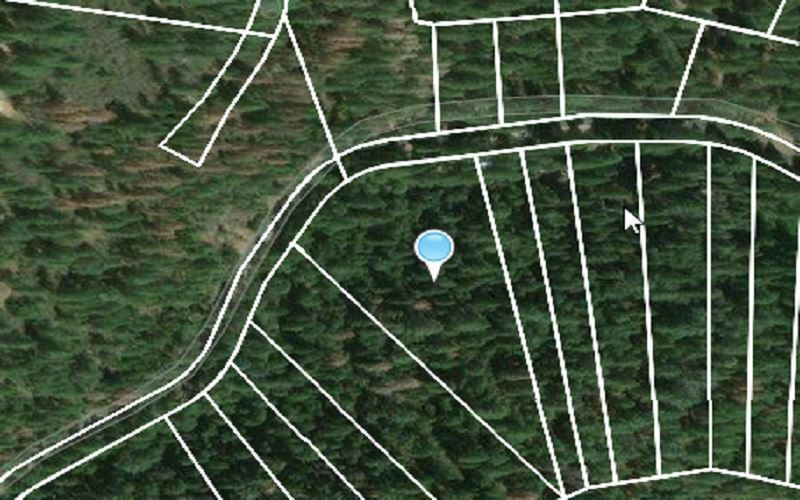 Nicely wooded and very private. 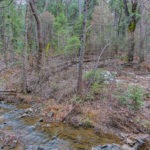 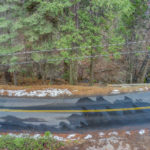 Neighbors have built small wooden bridges to cross the creek. 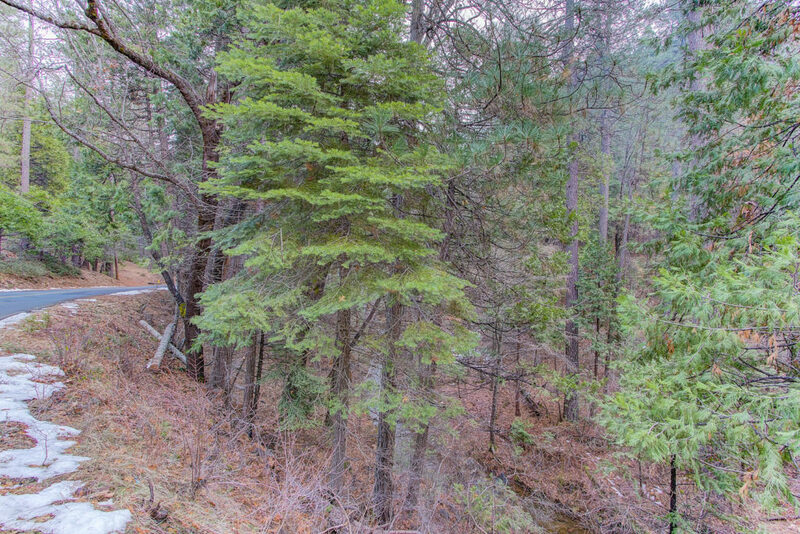 a bridge pick your favorite of the three lots to a cabin on and sell the other two to cover your cost. 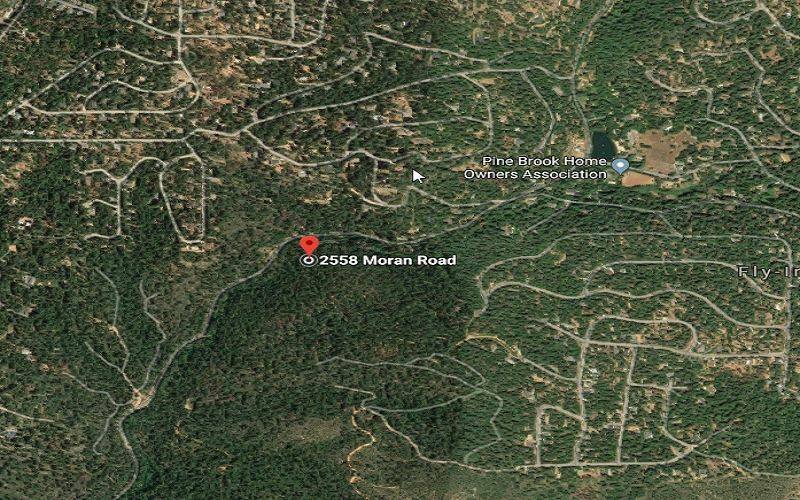 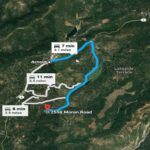 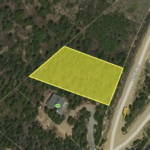 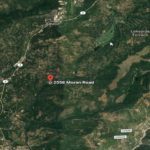 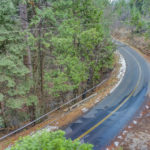 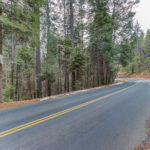 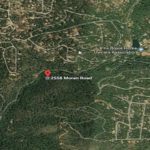 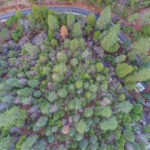 A quick drive to Fly-In Lake for summertime swimming, Located at 2558 Moran Rd, Arnold, CA in Calaveras County and just 7 minutes or 4.1 miles drive to reach Arnold City, CA. 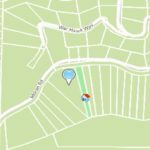 This is very accessible to Schools, Postal Office, Restaurants, Supermarkets and more. 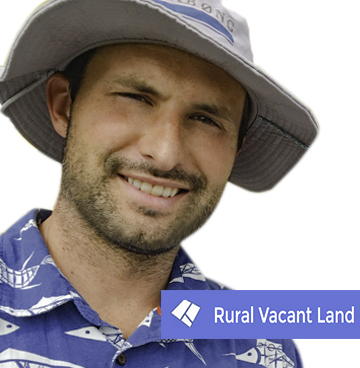 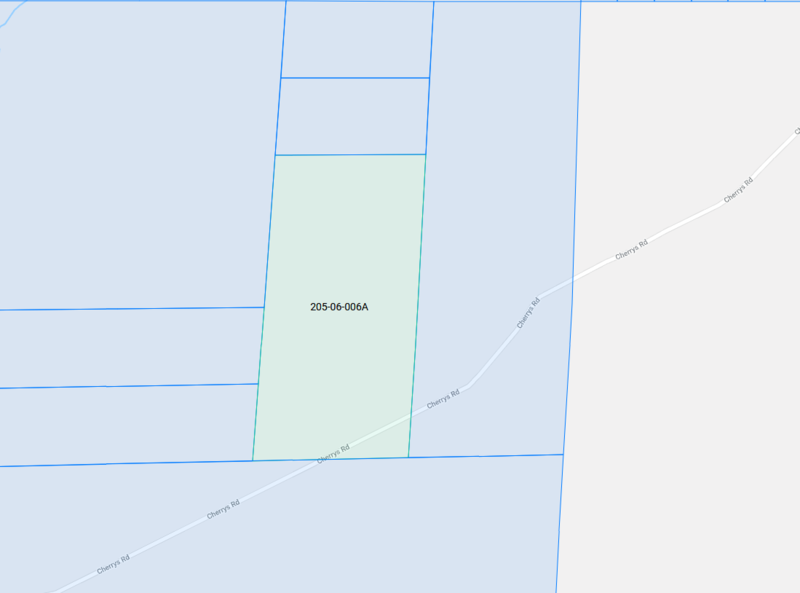 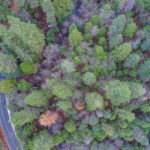 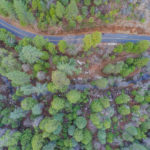 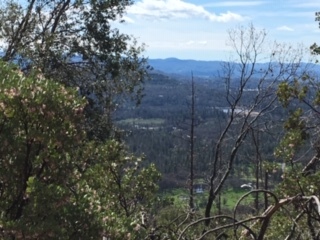 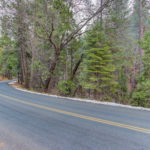 Link to Calaveras county planning and zoning. 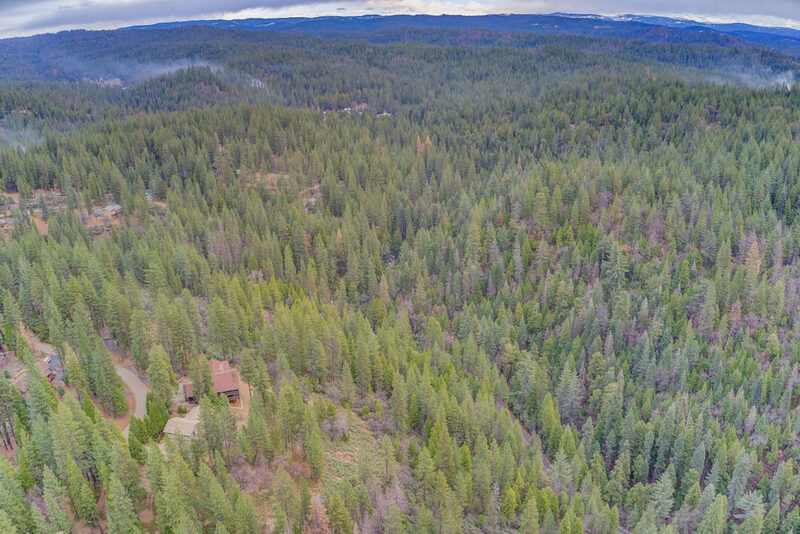 Give us a call for inquiries! 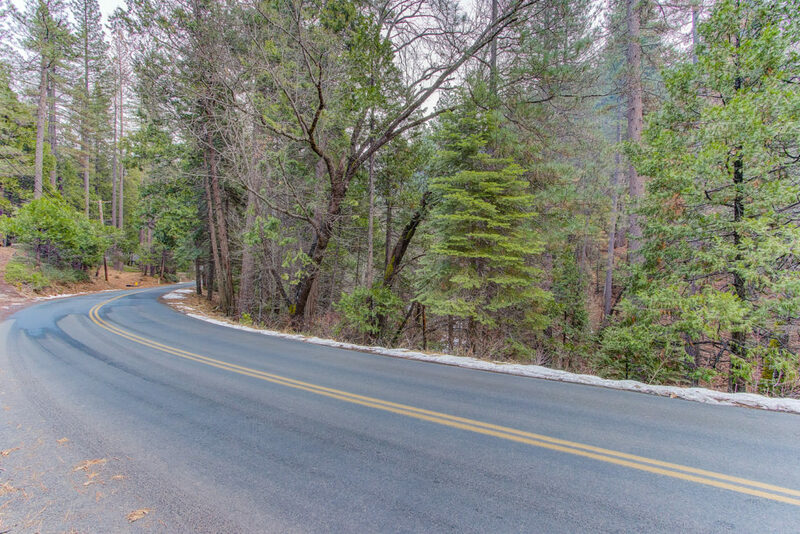 We don’t want to leave you questions unanswered. 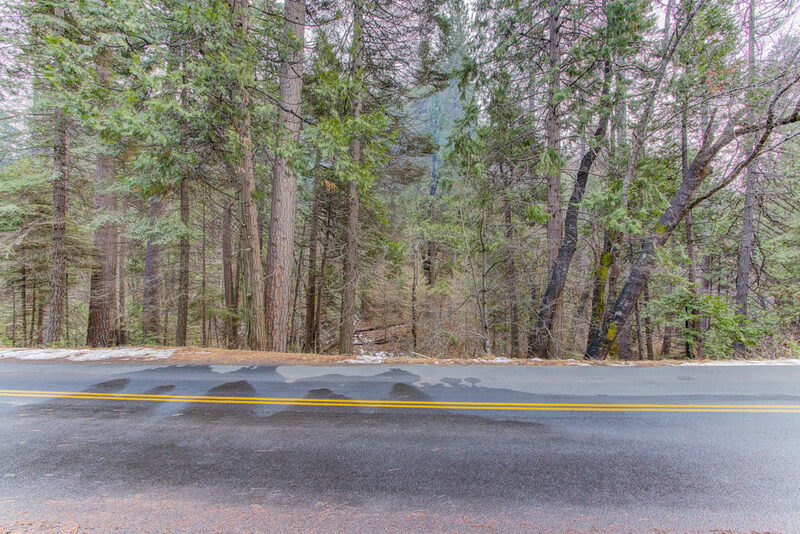 Title: Special Warranty Deed from a couple partners to you, title insurance is ready to transfer over too. 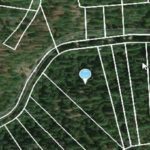 If you are interested in one of my properties please Google your questions and or check out the FAQ section here on my website. 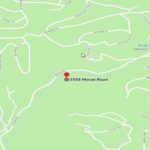 I have never been to this . 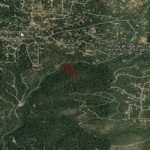 Everything I know about the is here on my website. 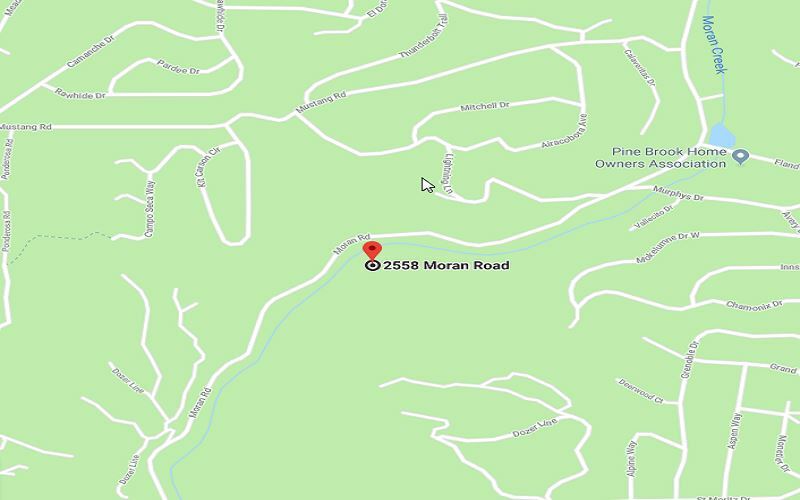 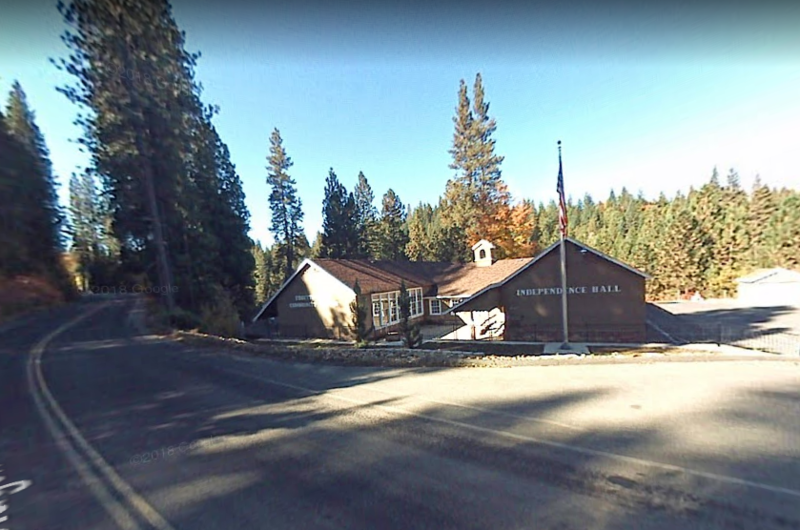 Mountain Play School is located at 1445 Blagen Rd, Arnold, CA 95223, USA and just 9 minutes drive from the area. 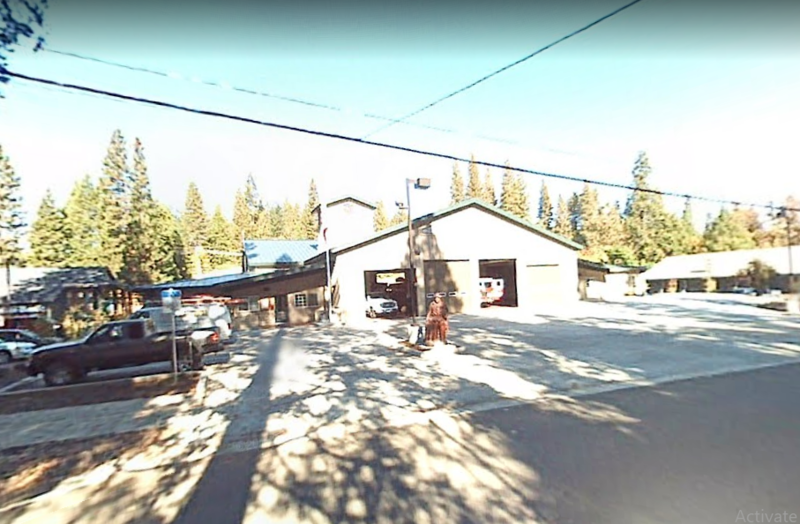 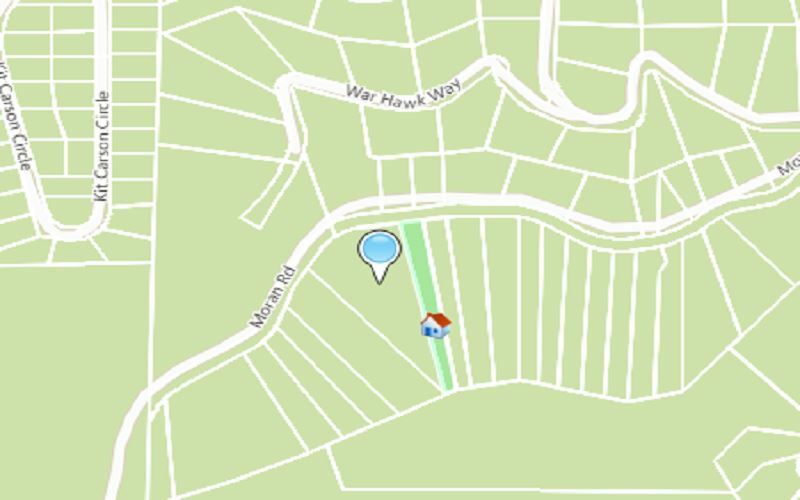 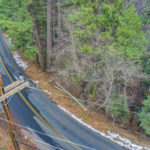 United States Postal Service is located at 997 Blagen Rd, Arnold, CA 95223, USA and just 9 minutes drive from the area. 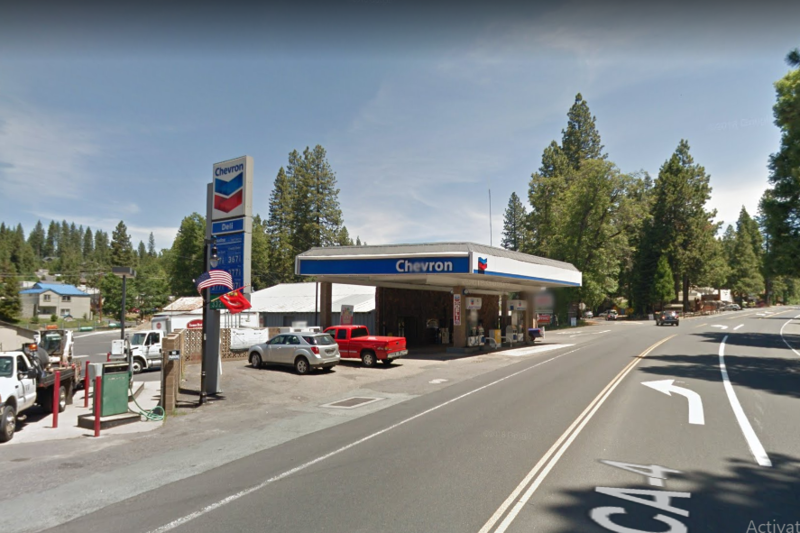 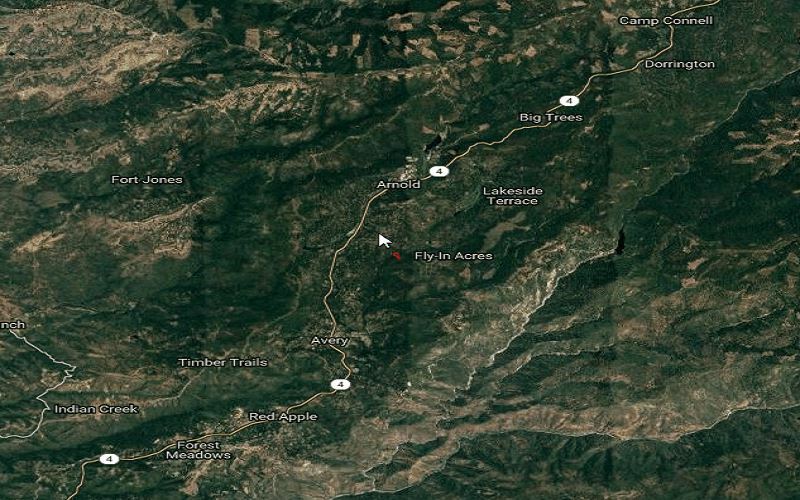 Chevron is located at 960 CA-4, Arnold, CA 95223, USA and just 8 minutes drive from the area. 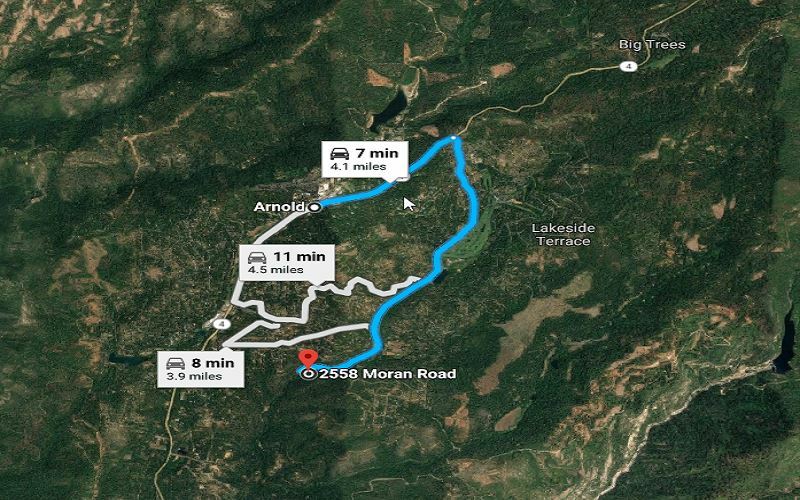 JJ’s Dive Bar & Grill is located at 1051 CA-4, Arnold, CA 95223, USA and just 8 minutes drive from the area. 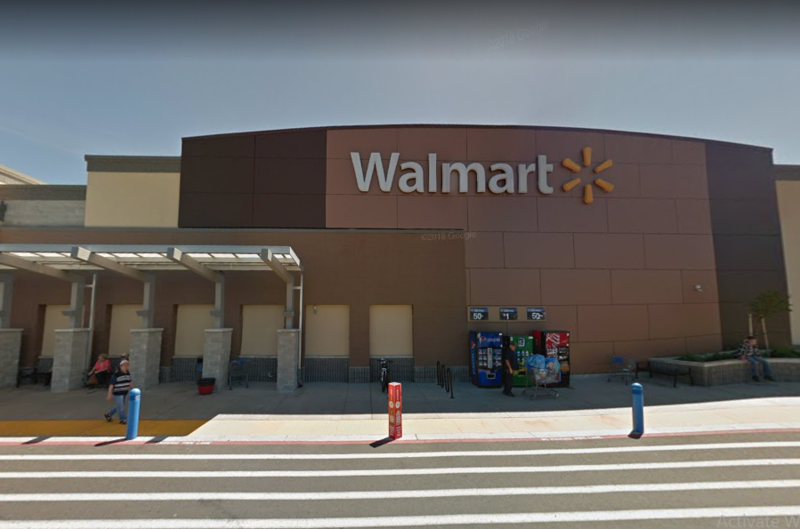 Walmart Supercenter is located at 1101 Sanguinetti Rd, Sonora, CA 95370, USA and just 52 minutes drive from the area.